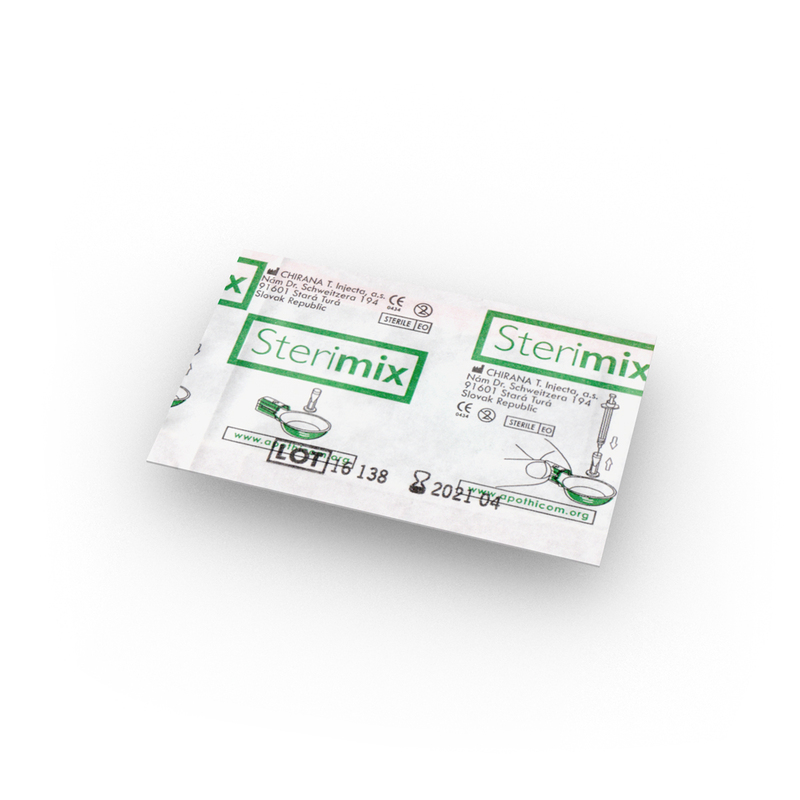 The Sterimix is the combination of a Stericup and Sterifilt together in a single easy-open blister pack. 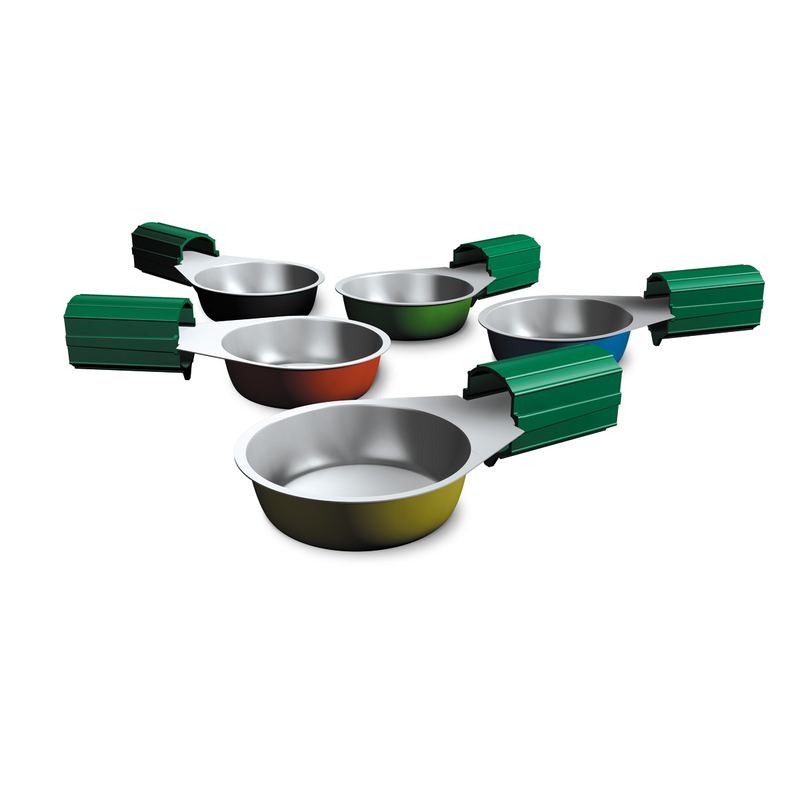 Purchasing the combination brings a significant price saving compared to buying the two products separately. 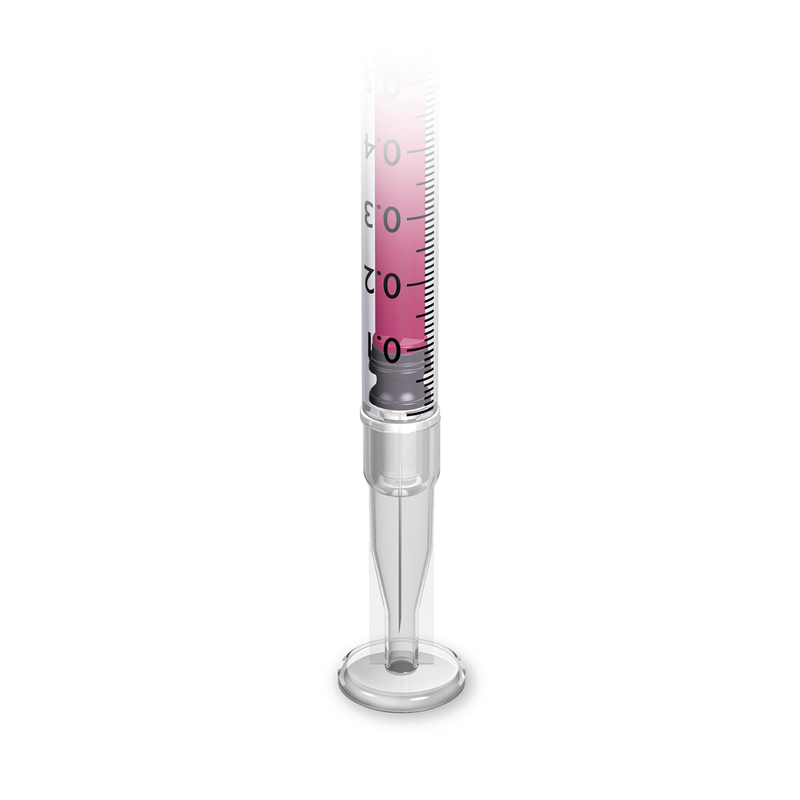 Ethylene Oxide sterilised for safer injections. For details of the Stericup, please click here. 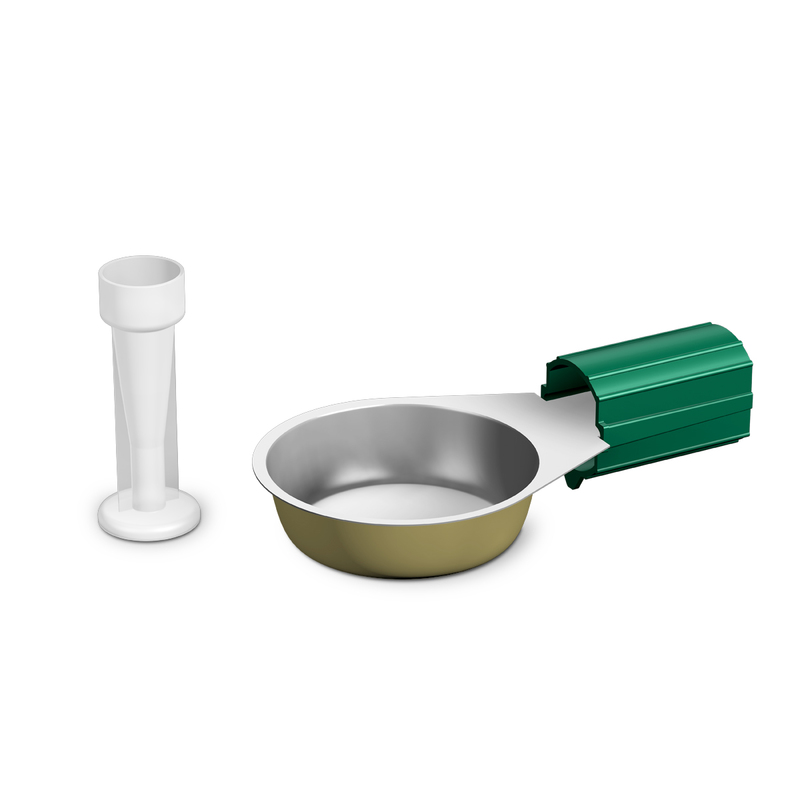 For details of the Sterifilt, please click here.